This happened in Vietnam and the United States during 1955 to 1975. 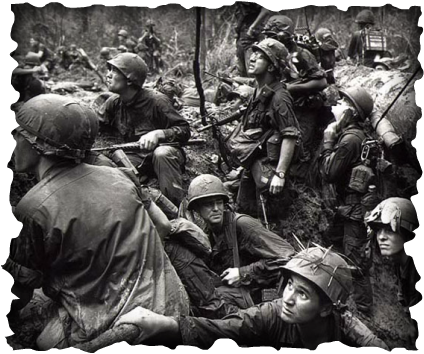 President Johnson in the U.S. decided that the United States should be involved in the Vietnam War in 1964. 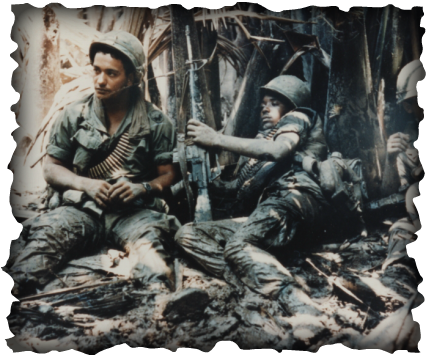 President Johnson sent in American ground combat troop Marines, at the most there were 200,000 troops fighting in Vietnam. Not everyone in the country was happy about the U.S. joining the war, only 46% of Americans approved of War. 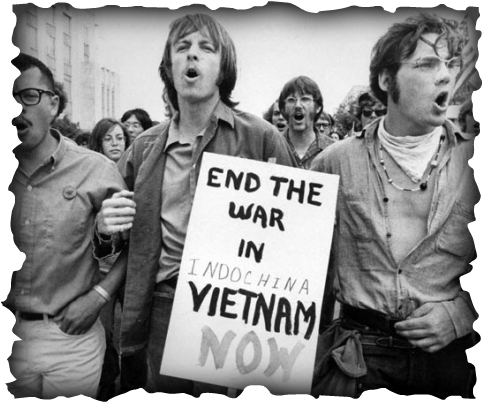 The United States started protesting against the war with “Teach-In” that usually occurred at Universities such as the University of Michigan. A “Teach-In” was when a problem is going on and they have seminars, movies, and debates and lectures protesting against the war. One famous individual that was against it was Muhammad Ali; he was arrested and was taken his boxing title and license. During this time the “Hippie Movement” was going on and during a music festival known as “Woodstock 69" artists played songs against the war and said anti-war speeches, they said that by buying a ticket to Woodstock they would be “contributing against the war”. The “Mai Lai Massacre” was a massacre by the United States in South Vietnam that killed 347 to 504 civilians.